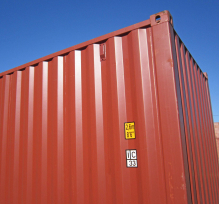 ORM has established a worldwide reputation for quality product. We pride ourselves on the relationships we have built up with our customers, many of whom have been with us for decades. The following industries rely on our natural red oxide as an essential ingredient in their manufacturing processes because of its purity, stability and economy. 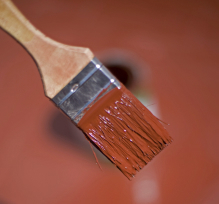 In rigorous independent tests, paint primers, marine and anti-fouling coatings containing ORM natural red oxide consistently outperformed similar products containing synthetic red oxide. It is also ideal for use in varnishes and wood stains. 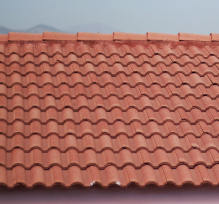 ORM 100% natural red oxide is suitable for the manufacture of Cement, Concrete and Concrete Products, Roofing Tiles, Asphalt and Sand Lime bricks, and offers significant cost savings of up to 50% compared with synthetics. 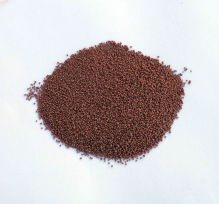 Natural red oxide is a valuable mineral additive to livestock feeds as well as a environmentaly friendly colourant in fertilisers. In products where stability and uniformity of coverage are essential requirements, ORM 100% natural oxides match the synthetic alternatives and offer exceptional savings. These range from colourants for paper and cardboard, to additives for automotive friction and rubber products.